17thc Provencal Water Pot . French. C1680-90. 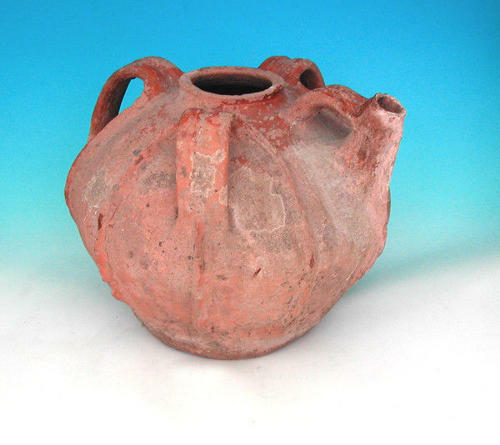 An early Provencal Terracotta Clay Water Pot, in original condition showing all the signs of it's age...mellow colour and interesting confirmation.